The AARC is currently seeking the full and unredacted release of the following report which helped to establish the foundation for subsequent abuses of power and intervention through often illegal covert actions by U.S. intelligence agencies throughout the Cold War and beyond. This official report opened the door for “hitherto acceptable norms of human conduct…” such as not engaging in political assassinations, to be accepted as no longer applicable to the United States of America in its opposition to international communism. Hitherto acceptable norms of human conduct do not apply. At the time the report was commissioned the role of the CIA, formed in 1947, was still not clear. President Harry Truman viewed the CIA as an intelligence gathering organization that should have limited power and that should not be used to overthrow foreign governments. President Eisenhower’s global security strategy relied on nuclear deterrence and the overthrow of foreign governments by covert means with the goal of saving the lives of soldiers and maintaining international stability by supporting governments favorable to the US. 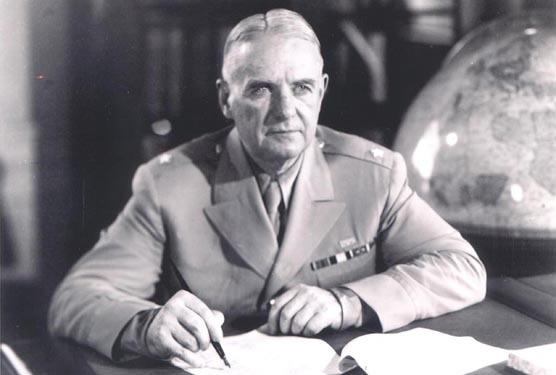 He had seen the power of intelligence in his role as Supreme Commander of the Allied Forces in Europe. 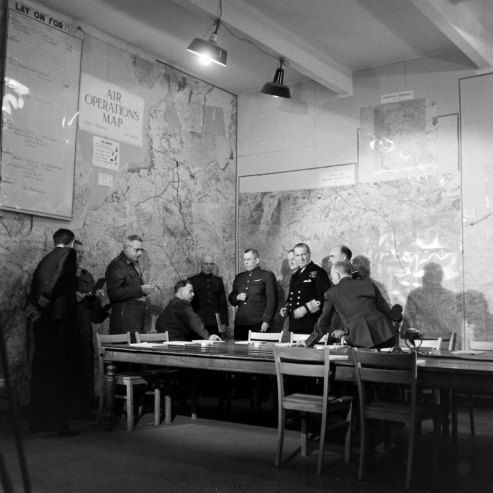 Code breaking and other covert projects had been crucial to the Allied war effort. It is hard to overstate the fear of the spread of communism that was present in the early Cold War period. The Czechoslovakian “constitutional coup” of 1948 sparked fears that any communist presence in government or civic society posed an imminent threat. In Czechoslovakia, the communist party had not been able to secure many government positions, but leveraged a position inside the cabinet to stage a legal coup and install a communist regime. The Berlin Blockade of 1948-1949 reinforced the Soviet threat as both a credible and imminent threat unlike any the United States had faced before. Mao Zedong took control of China in 1949. An armistice was agreed to in the Korean War in 1953, which heightened fears that America was willing to compromise with communists. In August 1953, the Soviet Union exploded a hydrogen bomb. These events severely jolted American confidence and led Eisenhower to commission a report on how the CIA should respond. Doolittle was a heroic figure as a result of the air raid he led on the Japanese home islands after the attack on Pearl Harbor. He was awarded a Medal of Honor for his service. After the war, Doolittle returned to civilian life. He served as Vice President of Shell Oil, and worked with a variety of government commissions. 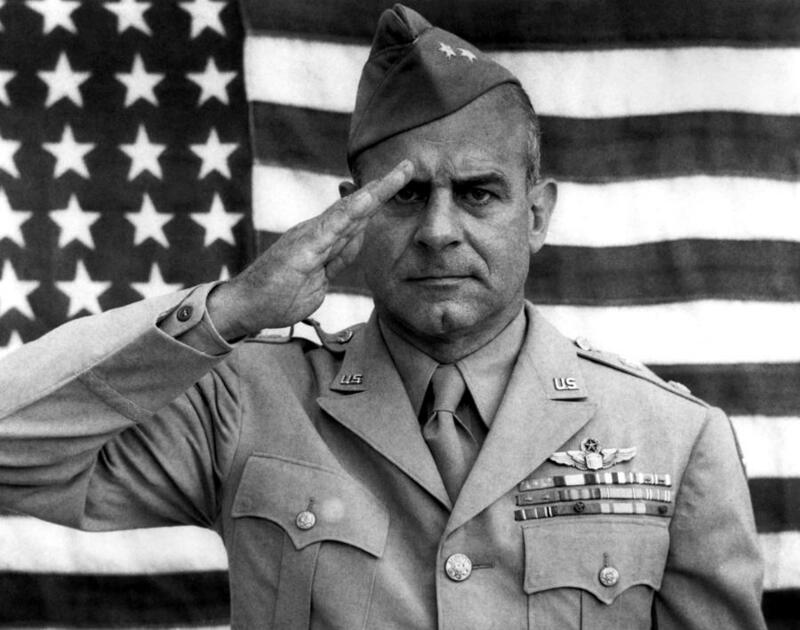 Doolittle’s honorable service record and wide range of experience beyond simple operations were notable factors that led Dwight Eisenhower to entrust him with the report. Eisenhower often brought in outsiders to assess government projects and agencies. One similar case was the Committee on International Information Activities. This group, known as the Jackson Committee for its chairman William Harding Jackson, an attorney and investment banker, recommended a stronger commitment to propaganda and psychological warfare. Similarly, the Gaither Report, produced by a committee led by Horace Rowan Gaither, urged stronger civil defense in preparation for a possible nuclear attack. Eisenhower sought an outside opinion on the CIA for various reasons. In 1954, several US Senators were rallying to create a committee that would oversee the CIA and keep Congress informed about the CIA’s projects. If any reforms to the CIA were necessary, however, Eisenhower wanted to execute them in secret. Further, he was waiting for the results of an “overall appraisal” of US intelligence as part of the Second Hoover Commission’s study of the executive branch from his close friend General Mark Clark. Then, in May 1954, Eisenhower received a letter from longtime CIA operative Jim Kellis that complained about the supposed incompetency of the CIA and the many faults of its Director of Central Intelligence, Allen Dulles. Although Eisenhower and Dulles shared many views on security, Eisenhower wanted an independent review. In July 1954 he commissioned Doolittle to write a report assessing the CIA. The Doolittle Report advocated policies not usually associated with democratic countries. The tense security fears of the Cold War were reflected on a domestic level, exemplified by McCarthyism. Americans were seized by a fear of communism. Doolittle echoed this sentiment in his report: “We must develop effective espionage and counterespionage services and must learn to subvert, sabotage and destroy our enemies by more clever, more sophisticated and more effective methods than those used against us. It may become necessary that the American people be acquainted with, understand and support this fundamentally repugnant philosophy.” This mindset is present throughout Doolittle’s general observations about the CIA’s role and its impact on American society. He also produced specific recommendations for changes in the CIA. DOWNLOAD THE DOOLITTLE REPORT HERE.